I love the look of open wall shelves and floating shelves. 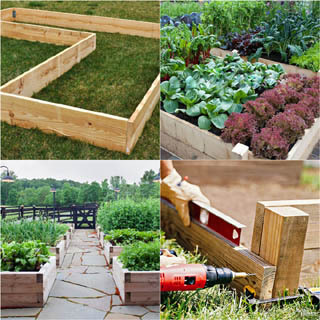 They are super good looking, functional and DIY friendly. 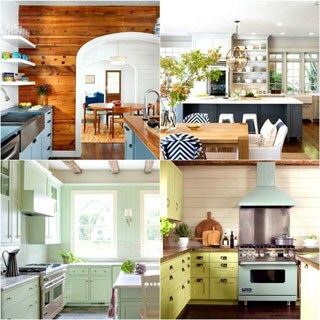 Cabinets are much more labor and material intensive. If you have a blank wall and a need for extra storage, wall shelves can be just attractive yet much easier to build than cabinets! There are many ways to build wall shelves. Here is a collection of 16 inspiring DIY tutorials with detailed steps and many great variations on choosing brackets, supports, materials and finishes! First build hidden inner frames with 1x2s, and screw the frame to the wall studs. A magnetic stud finder is a great tool to help you find studs. Attach the top, bottom and side panels of the shelves to the frames withwood screwsand /or wood glue . When everything is put together, each shelf would look like one chunky piece of solid wood. Paint the shelves white for a refreshing look, or stain them a darker color for a more traditional feel. Related Article: Seven recipes to make your own natural wood stains: low cost and earth friendly! You can either screw them directly into the wall, or use D Rings hangers like these or keyhole hangers to hang them. Always remember to check weight limits! A French Cleat is a linear bracket capable of supporting lots of weight. We all know how heavy pallets are. A French cleat is a great solution for hanging a pallet shelf! The next group of wall shelves are bracket shelves and hanging shelves. 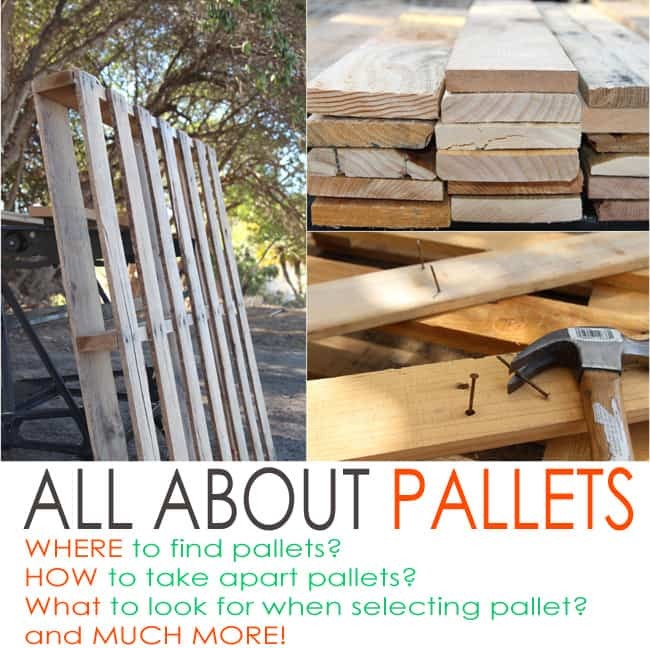 Related Article: All About Pallets! 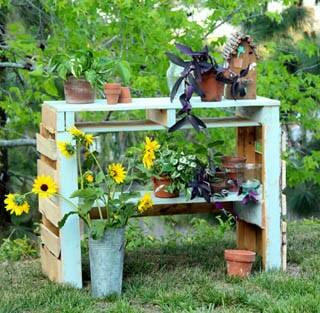 Lots of tips on where to find and how to work with pallets. 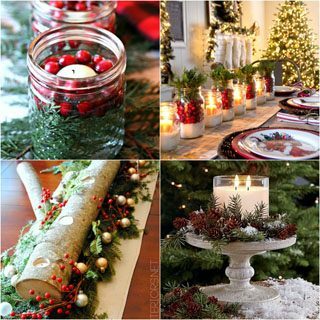 Ooh all of these are gorgeous! I can’t wait to have a house. Great post! I love shelves but sometimes you don’t think about all the options you have. These are all great…I can’t even pick a favorite look! I’m about to DIY some shelves in my own home, so this is great inspiration! Oh my gosh! I adore floating shelves and have several in my home. I pinned this! Such great ideas! Great post! I have actually been wanting to put up floating shelves up in my kitchen! Will be considering a few of these ideas!! Thanks for sharing! I’m running out of room for all my stuff so I’m going to start putting shelves where I have space. Shelves are kinda expensive sometimes… I’m gonna try to DIY them! I love the idea of the floating shelves for the kitchen! It looks so clean and organized and the shelves looks really chic. Must try this at home! I’m really loving this rusting floating shelves…thanks for sharing! I love these!!! 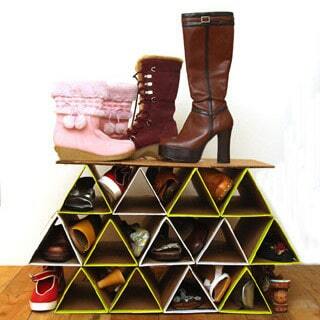 Living in a studio, these would be creative ways to have more storage space! I have been looking for a way to reorganize my office. Now I know what I’ll be incorporating! I am in LOVE. I have been trying to figure out new ways to breathe life back into our space after clearing out a ton of walls in our house. I wanted something more than just pictures hung on the walls and I think some floating shelves could be the answer. great post! I’d love to do something like this in my room! I love the french cleats! Very cool idea! Thanks Ananda and have a verry nic day. with all you love and love you..
Love the idea of floating shelves! We built an airplane floating shelf for our kid’s room, and he was totally stunned when he saw it! It’s red and silver, and it looks gorgeous along with the yellow wall. ? Floating shelves are an elegant way of displaying collectibles, photos, travel mementos, or other decorations. I always wanted to build my own floating shelves and was looking for helpful ideas. I got some great ideas from your article. Thanks for sharing.